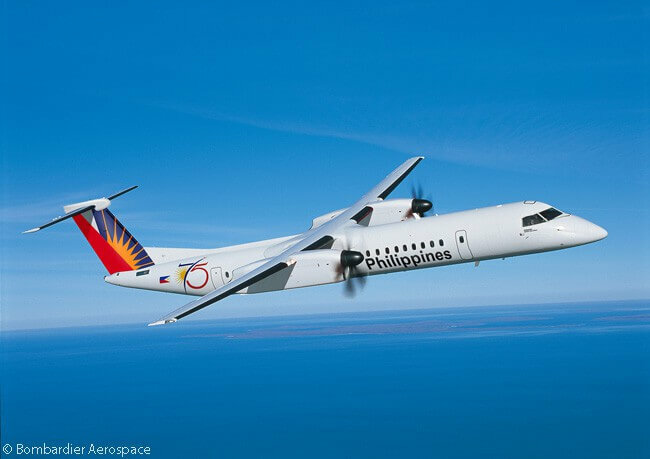 Philippine Airlines has become the launch customer for the two-class, 86-seat, expanded-capacity version of the Bombardier Q400 turboprop regional airliner. 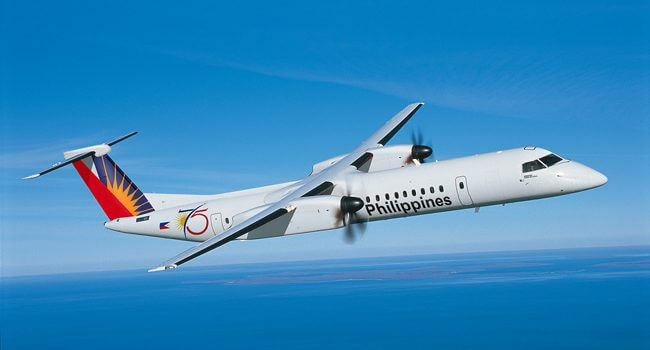 The flag carrier of the Republic of the Philippines, Philippine Airlines, Inc. (PAL) has firmed the letter of intent it signed on October 14 into a purchase agreement for five 86-seat Q400s and has secured purchase rights for an additional seven. Based on the list price of the Q400, Bombardier Aerospace values PAL’s firm order at approximately US$165 million. This could increase to US$401 million, should Philippine Airlines exercise all its purchase rights. Philippine Airlines expects to take delivery of the five firm-ordered Q400s throughout 2017. “As we strive to become a top-rated airline, the Q Series family of aircraft has enabled us to develop our business model into one which efficiently meets our domestic route requirements while providing our passengers with a full-service on-board experience”, says Jaime Bautista, president and chief operating officer of Philippine Airlines. “We are proud of our collaboration with Bombardier and welcome the first modern and innovatively configured two-class, 86-seat Q400 aircraft to our growing fleet,” adds Bautista. “The Q400 aircraft is the ideal solution for the airline as it develops its domestic operations network from secondary hubs and increases intra-island connectivity,” says Fred Cromer, president of Bombardier Commercial Aircraft.